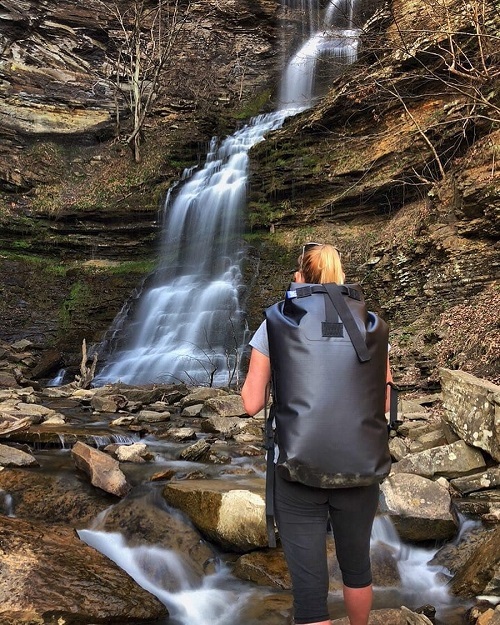 Watershed Drybags was created with a love for the outdoors, kayaking, rafting and any adventure sport that involves a good time in nature. The rivers below are dear to our hearts and named after our most favorite drybags. Dive into their history and add to your growing bucket list as these are some must-see wonders! The Ocoee River flows Northwest through the Southern Appalachian Mountains of the Southeastern United States. Famous for its use in the Atlanta Olympic Games of 1996, the Ocoee River was the only natural river used for the canoe and kayaking competitions. The river is not only a great tourist attraction but also an incredible run with rapids that are guaranteed to get you wet. The Ocoee River is only known as the Ocoee for the 37 miles that it runs in Tennessee. The 56 miles of river in Georgia are named the Toccoa River. The Toccoa section of the river is quite calm giving way to activities like tubing and fishing. The Ocoee Duffel is the smallest of our duffel-style drybag line-up. Perfect for a day trip on the water and large enough to hold lunch, a first aid kit and some extra dry clothing! Looking to get splashed with some ridiculously cold water? This is the river for you! 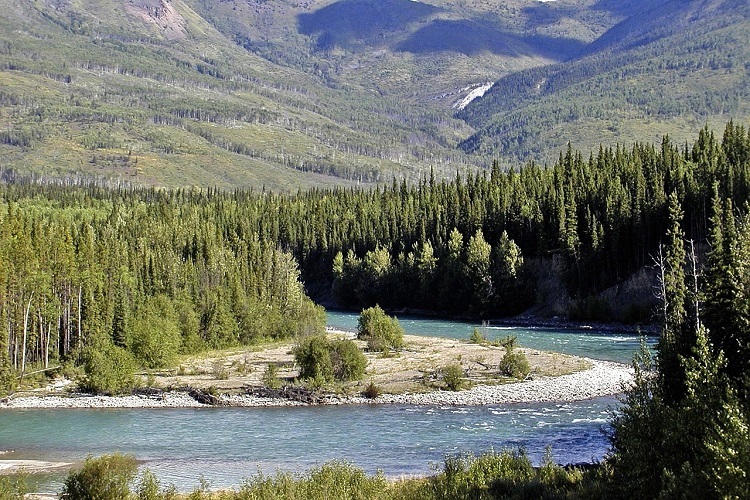 The Yukon River is the longest river in the Yukon and Alaska and the third longest river in North America. It flows Northwest from the Coastal Range mountains of Northern British Columbia, through the Yukon Territory in Canada and Alaska to the Bering Sea. The scenery along this stretch is breathtaking with tall pines, mountain landscapes and the opportunity to catch site of some wildlife along the way. This massive river is generally a mild paddle with a few rapids in the Canadian section and strong eddy lines at every turn. The Yukon Duffel is the perfect size for a 2 – 5-day river trip. Whether you are storing food for the whole group or packing in camping supplies, everything inside will stay dry, guaranteed. No river list is complete without the fun tales of the Colorado River! From massive rock formations to the ancient history that lies here, the Colorado River is one for the bucket list! Passing through no less than 11 different national parks and monuments as it tumbles through the varied landscapes of seven states and two countries, it’s a critical water supply for agriculture and a necessity to the populations that live along the river. The amount of recreational activities this river supplies along with the bustling tourist companies that come along with it are a great contribution to the economy. Be sure to book your trip early (like a year in advance) and ask the spirits for some good weather! 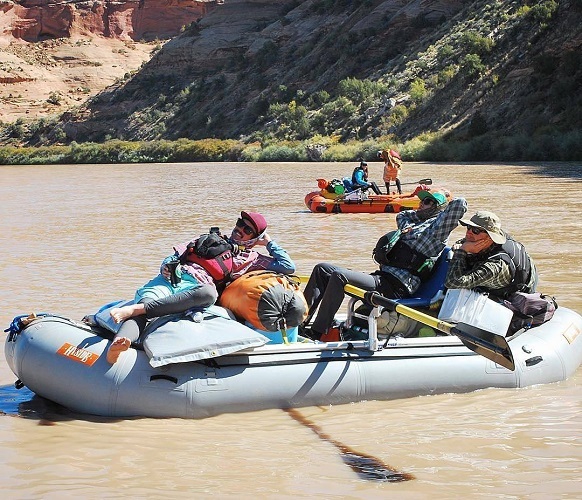 Used by rafting guides around the world, the Colorado Duffel is perfect for any multi-day expedition. The Animas River or “The River of Lost Souls” is a 26-mile-long river in the western United States. Unfortunately, the river holds some sad history and was subject to a man-made catastrophe in 2015. The river turned a horrid orange color when more than 3 million gallons of water laced with heavy metals such as iron, arsenic, and lead escaped when workers breached materials they did not realize were holding back the contaminated water. The river is now open to rafting, fishing and other recreational activities but the images of the orange river will last a lifetime. The Animas is a backpack style pack with comfortable straps and plenty of support for on-foot excursions. A 2-in-1 option for rafting and hiking through the hillsides. Looking to swim? The Westwater Canyon in Utah may be your place! Westwater Canyon is the first whitewater stretch on the Colorado River stretching 17 miles long and includes Class IV rapids. This section is challenging at all water levels and is only recommended for experienced boaters. As with any remote river section, Westwater can be a very humbling and a dangerous place if not treated with proper respect and ability. Do your research beforehand as permits or a commercial guide are required! A backpack to hold everything, the Westwater has a capacity of 4900 cu in (80L). This guy doesn’t mess around!